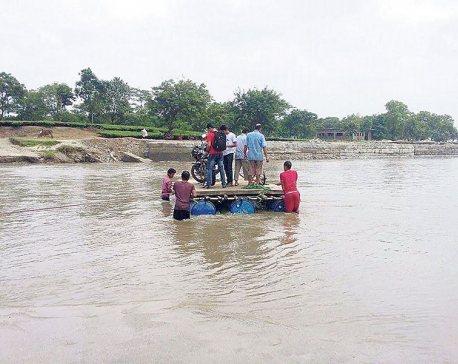 GORKHA, May 28: Many multi-million rupee projects in Gorkha district have remained incomplete even months after crossing the deadline. In fact, there are hardly any projects that could be listed as meeting completed within the deadline. Infrastructure projects including road, drinking water, building construction among others are plagued alike by the same problem. Not just the contractors but even the NGOs/INGOs who had taken responsibility to construct the infrastructures in the district have not completed their works. Victims of the catastrophic 2015 Gorkha earthquake have been mostly affected by the delay. 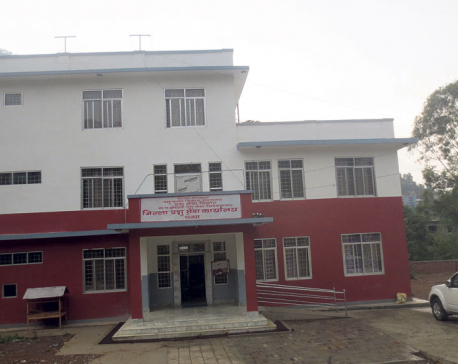 After Minister for Home Affairs Ram Bahadur Thapa instructed to arrest the contractors who have not completed their assigned tasks on time, the contractors are busy making arrangements to extend their deadline. They have been gripped by a sense of panic. However, they are trying to get away by using their connections with the road office, technicians of local units, chief administrative officers and other government employees. They are seeking protection from the office which handed them the contract by making various excuses. In this way, attempts are being made to avoid being blacklisted by the chief district officer. Construction of many schools has not been completed months after the deadline. Students are still forced to study in makeshift tents in lack of school buildings. Lack of community buildings has forced the communities to organize communal programs in open grounds. Delay in blacktopping of roads has increased the cost of transportation of construction materials and raised travel fare for the locals. For instance, Gorkha-Barpak road section, Finam-Budikhola-Arughat road section, Bhachakke-Bhitrapokhari road section among others should have already been repaired. Yet, months after the deadline, those road sections still remain obstructed with minimal progress. 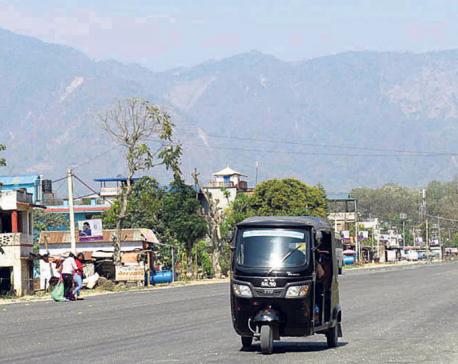 Blacktopping of Gorkha-Barpak road section which is worth Rs 710 million has not even started at a time when blacktopping should have already been completed.